Inspired by the elegance and sophistication embodied by legendary starlet -SALOMA - FIZIWOO pays tribute to the icon with a Raya collection where you can fall in love with it's modern take and classic Manhattan feel. Check out the runway highlights below.. 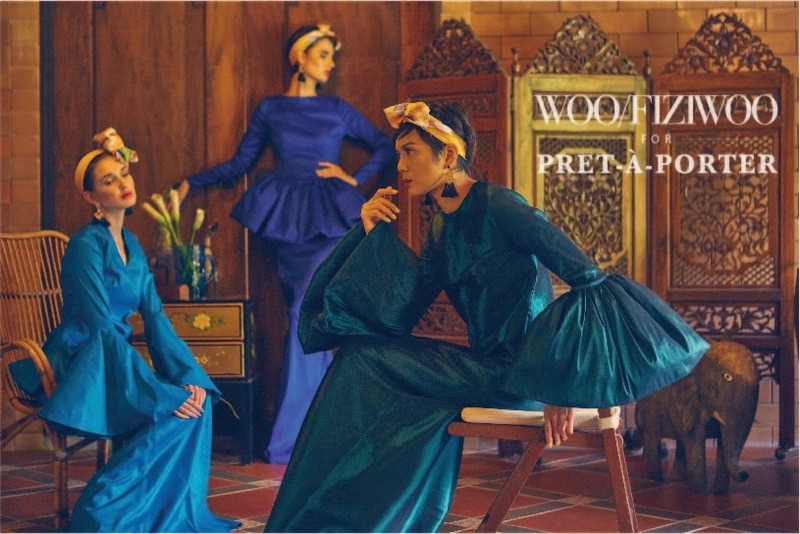 Priced from RM 489.00 and below the collection will be available exclusively online at www.pretaportermy.com and Pret-A-Porter physical store at G-Village Kuala Lumpur throughout this Ramadhan and lebaran season.